To send a private note to a family use the Parent Portal Login Message field on the Misc tab of the Family record. 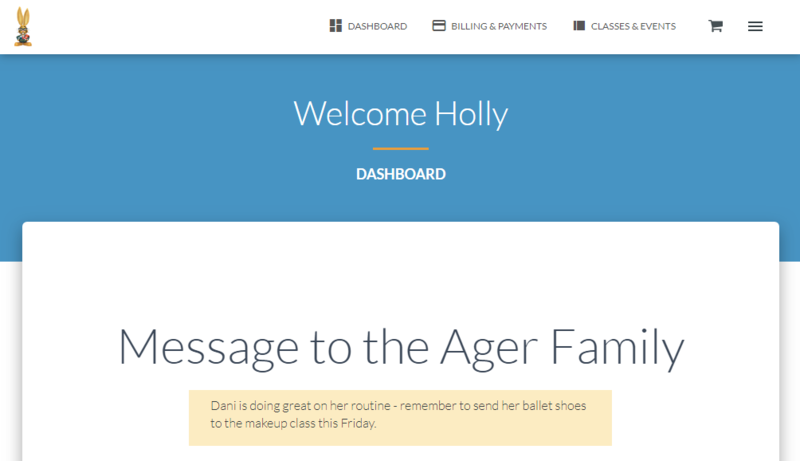 The parent will see this message displayed on the Dashboard of their Portal until the date defined in the Portal Message Expiration Date. Go to the Family record. In the Parent Portal Login Message - enter your message in the text box.